With a new Canadian government, questions are being raised about the future of health policy. 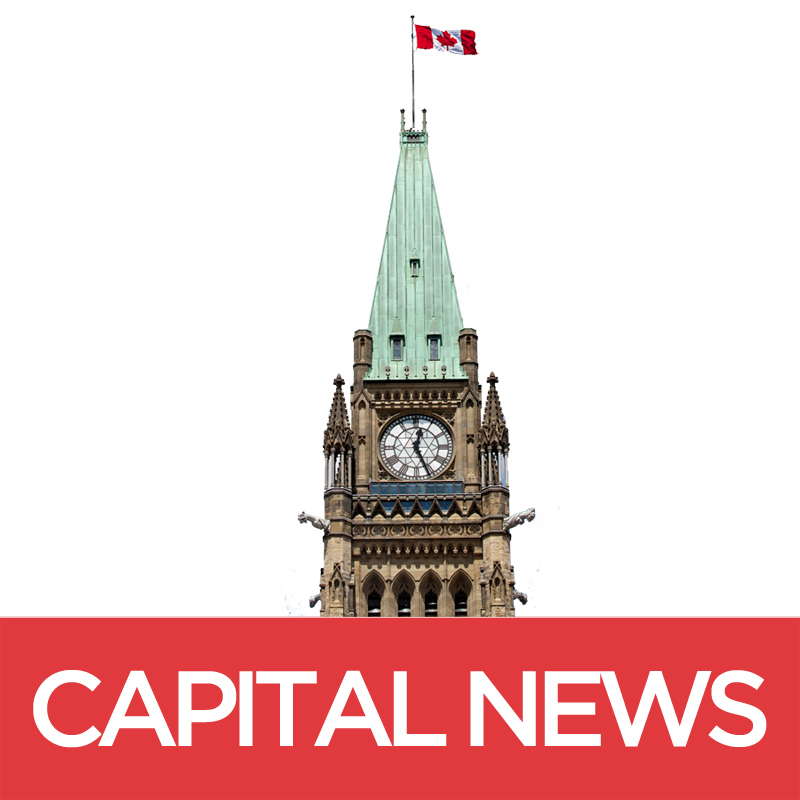 Capital News looks for answers on everything from refugee healthcare to assisted dying and more. Once a small, niche market, Canada’s organic food industry has tripled in value since 2006. Now worth $3.7 billion, over half of Canadians are buying organic every week. From body image to casual sexism in popular culture to social injustice, women still face many challenges in Canada. This feature highlights the resilience and strength of women as they confront life in Canada today. Canadians are facing new and complex factors when making career decisions, from a changing economy to Canada's vast geography. This has implications for their families and lifestyles. Canada’s population is aging at a rapid rate. This feature examines some of the most pressing issues facing the country’s senior citizens such as health, security and benefits. The ways Canadians give to charities are changing, from donating time instead of money to fundraising through social media. This feature examines these shifts at the local, national and international levels. Canada’s multicultural mosaic is an example of diversity the world often looks to. However, the experiences of immigrants illustrate the unique challenges they face as they strive to call Canada home.